Products and open areas of export and proper dissemination of consumer awareness. 2 - Respect the needs of livestock farms of raw materials and supplies, The instruments necessary to facilitate the provision of farms and mutual benefits, leading to improved performance. 3 - the preparation and development of the necessary cadres to serve the field of animal production. 4 - the exchange of experiences and information among farm animal production to raise the level of performance through the publication of scientific journals and symposia for this area. 5 - Cooperation with specialized scientific bodies to provide the necessary aid in the areas of nutrition, health and genetic improvement, management and production, and so on. 6 - Developing systems fattening cattle ratios to raise production efficiency of these herds and improve their descendants. 7 - care of the interests of livestock farms and representation to all institutions and bodies. 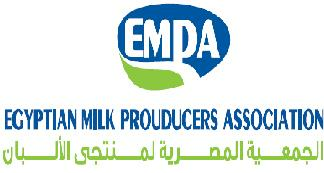 8 - organizing efforts livestock farms to develop industries producing milk and meat Pmaahakq the general good of the community and the factory and the consumer. 9 - provide environmental services and technical assistance and aid by the Assembly of entities with similar activities and complementary to contribute to the development of these entities. 10 - the establishment of a symbiotic system to take care of members of the Assembly and solve their problems and provide them with the necessary assistance when necessary. 11 - arbitration in disputes which arise between members of the General Assembly considered the rule binding on the members. As well as the importation of all types of feed, veterinary drugs and vaccines, equipment and all the necessary dairy farms. 13 - dairy product manufacturing and marketing of all kinds and distributed name Albap including achieve mutual benefit for members of the Assembly. 14 - to facilitate Hajj and Umrah trips for members of the Assembly, through the Office of Hajj and Umrah at the Ministry of Social Solidarity. 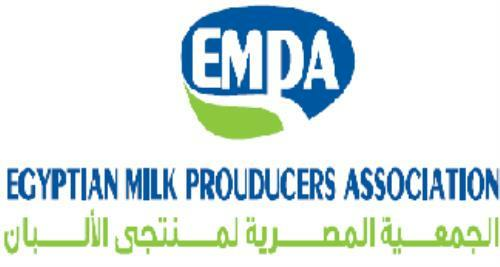 15 - Journal specialized version covers all news dairy sector in Egypt and be the mouthpiece of the Assembly.